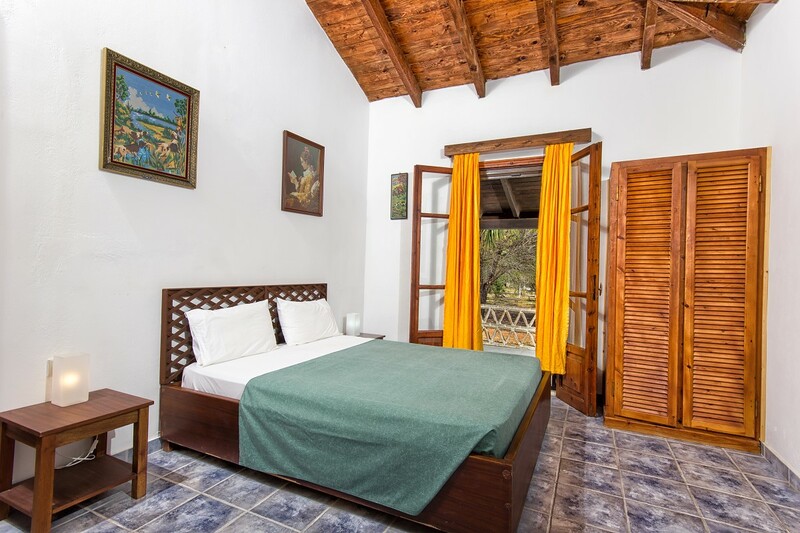 Kassiani House, our 96 sq.m two bedroom stone house is located on the right side of our well-kept gardens and appropriate for 4 persons. 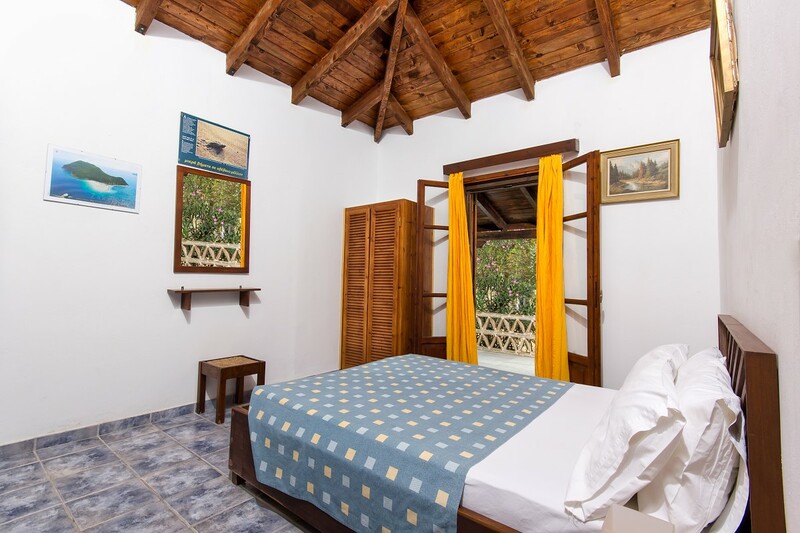 The house offers two air-conditioned bedrooms, both with queen size beds. 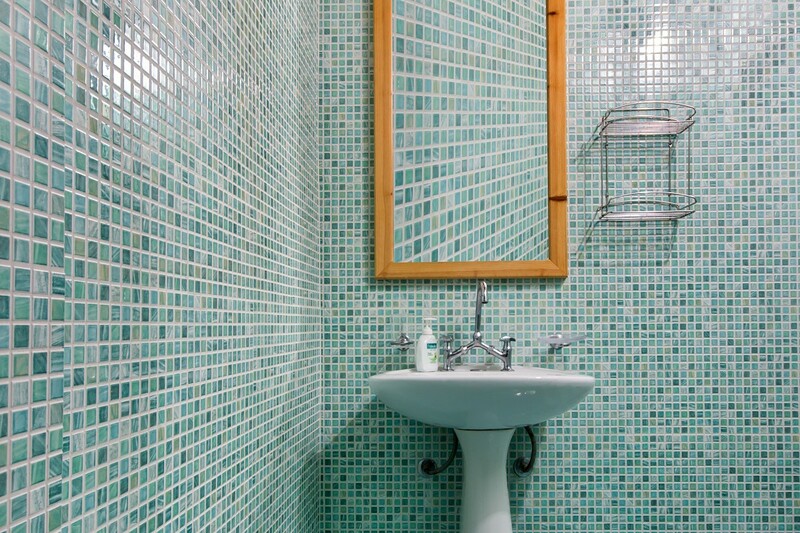 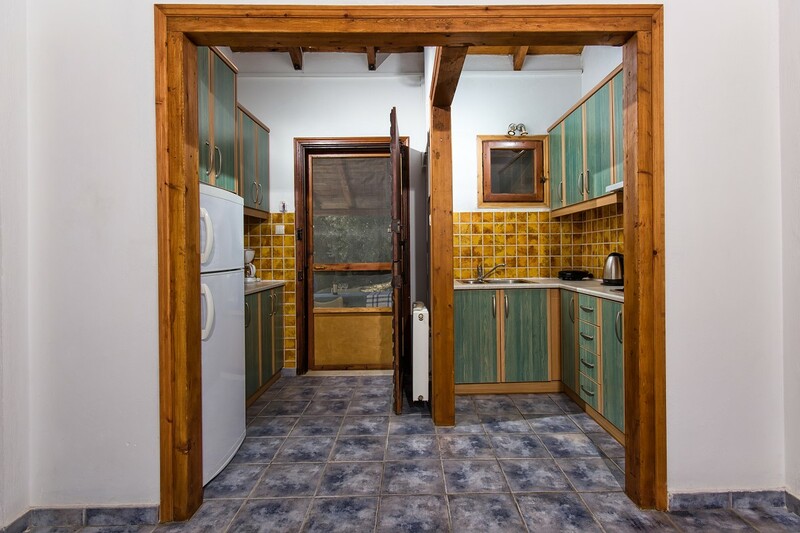 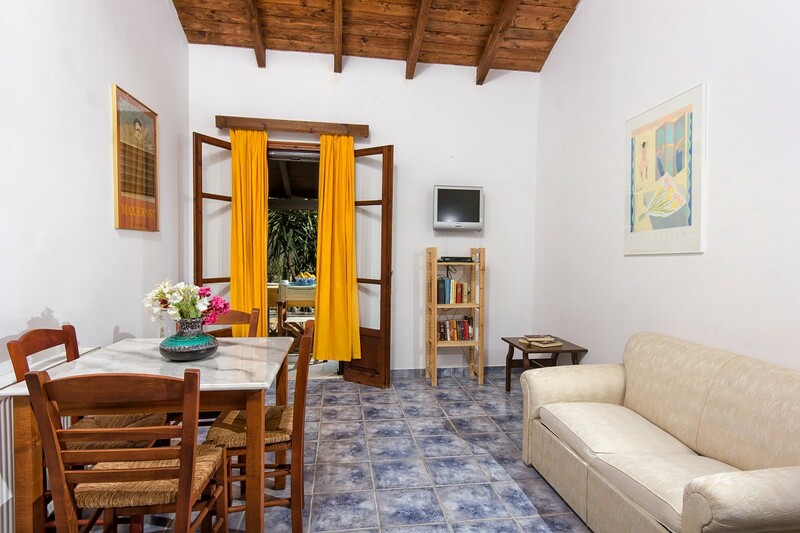 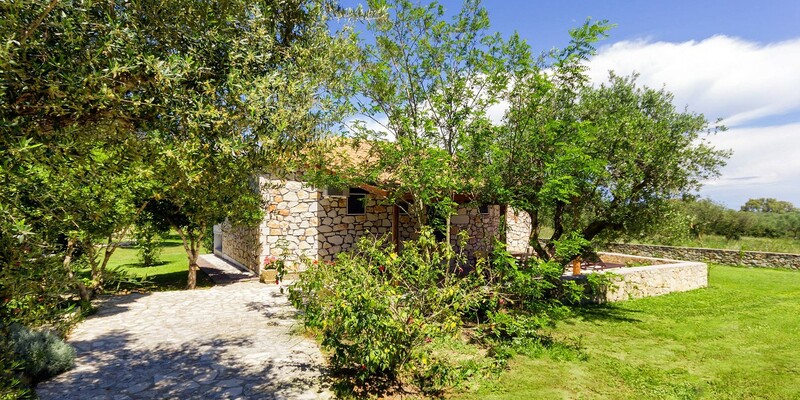 Kassiani house also offers two bathrooms with shower as well as an open plan living room and fully equipped kitchen, with dining area. 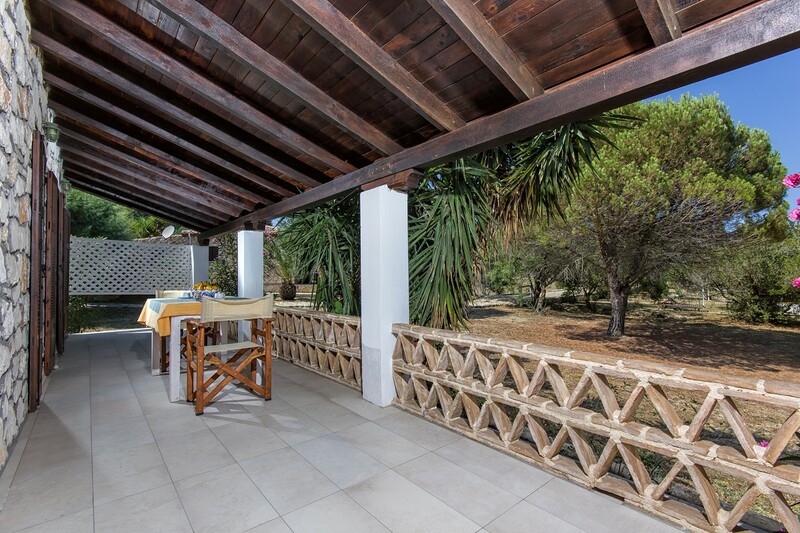 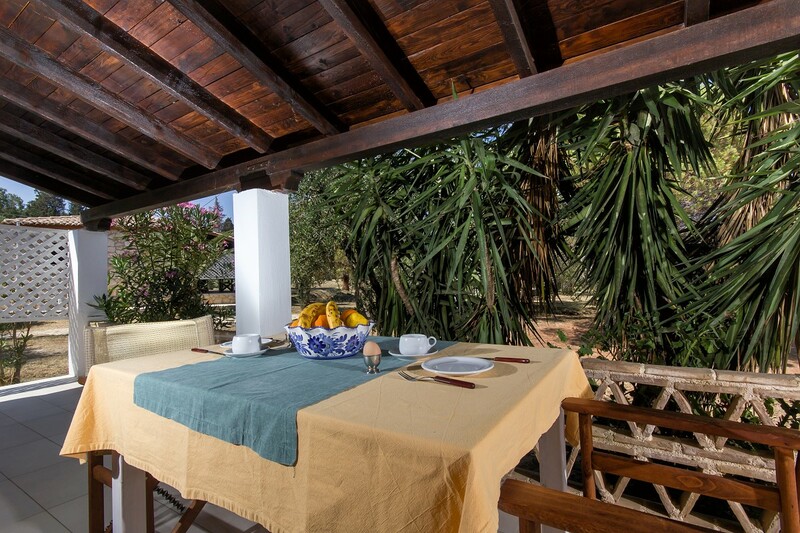 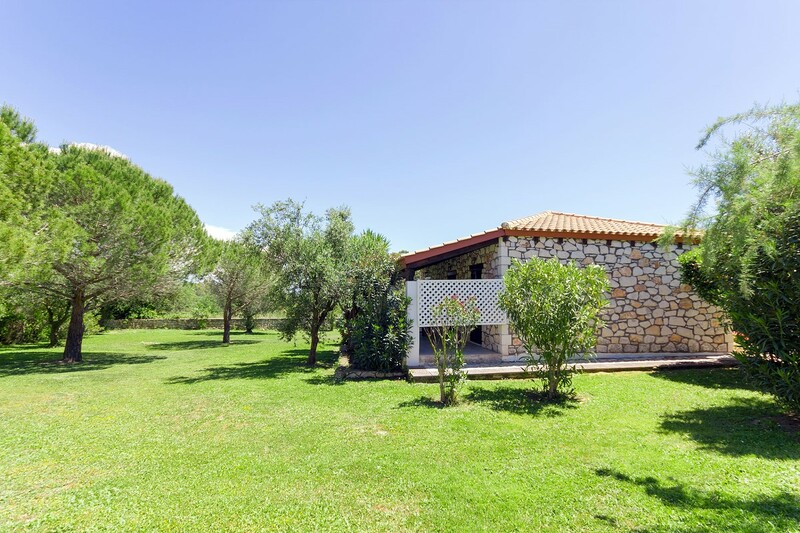 The house has two verandas, one furnished front veranda leading to the garden where sunbeds are offered to our guests and one back veranda for a more private feeling.